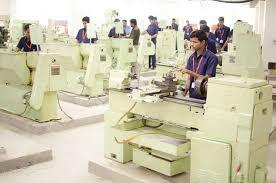 MVJ College of Engineering, Bangalore was built up in 1982 and positioned among the top universities of the state for providing to class training and education in the field of Engineering and management. 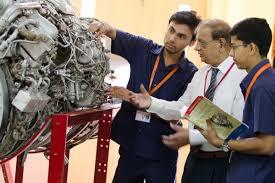 MVJ is affiliated to Visvesvaraya Technical University (VTU), MVJCET provides BE, M.Tech and MBA programs. B. Tech/ M. Tech/ MBA. MVJ provides bachelor’s and master’s in the field of Engineering and Management in various streams in order to provide full knowledge on the chosen specializations. Admission for under graduate and post-graduation course is done on the basis entrance exam and its necessary that all the candidates appear for this entrance exam. Candidates get shortlisted through the rank they obtain in the entrance exam. Candidates should meet the cut-off marks set by the institute in order to get admitted in this college and the allotment of college is done in the state counselling help after the exam . For offline application form: Candidates can make payment through Demand Drafts in the favor of MVJ College of Engineering..
International or NRI candidates seeking admission in MVJ as to visit the college for more details and admission are done through management admissions process. 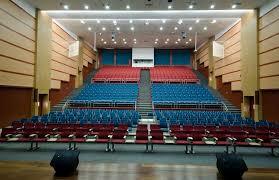 Candidates can directly visit the college and can take the application form. Admission through management quota or direct admissions candidates can visit MVJ college for more details and admission procedure. The management quota or direct admission is provided to candidates only if he/she meets the basic eligibility criteria. The scholarship grant depends totally on scholarly value of the students. It is granted to worthy students who have reliably shown scholarly brilliance at qualifying examinations from evaluation 10 onwards. The grant would incorporate waiver of Yearly Tuition and College charges. The total fee will cost around INR 2.56 lakhs, duration of the B.E course is 4years. 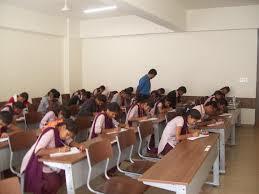 Admission will be based on Karnataka Common Entrance Test (KCET) followed by a counseling. 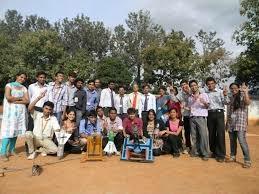 Are you Interested in "MVJ College of Engineering (MVJCE)"? Please provide the following details.